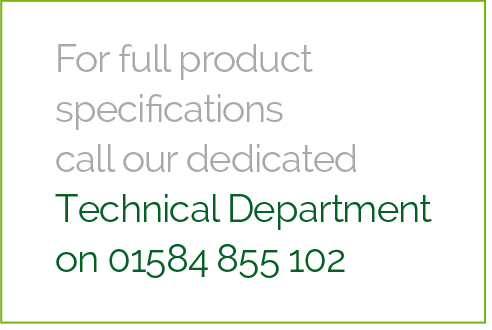 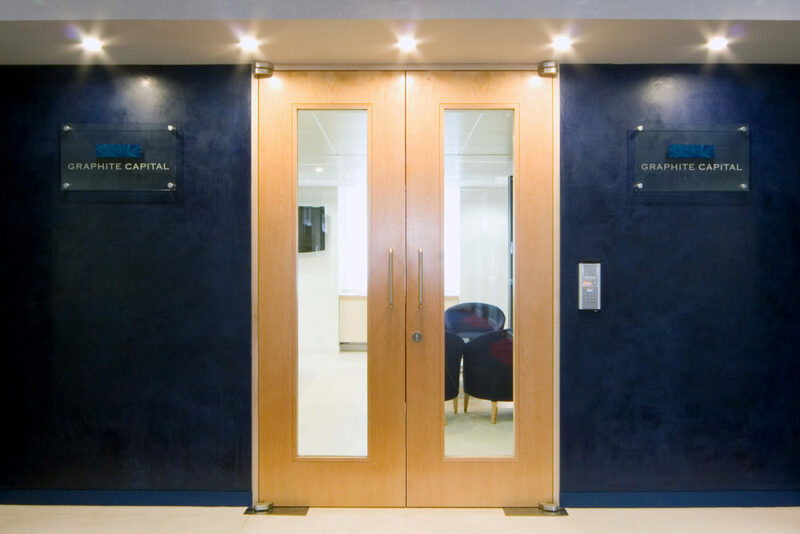 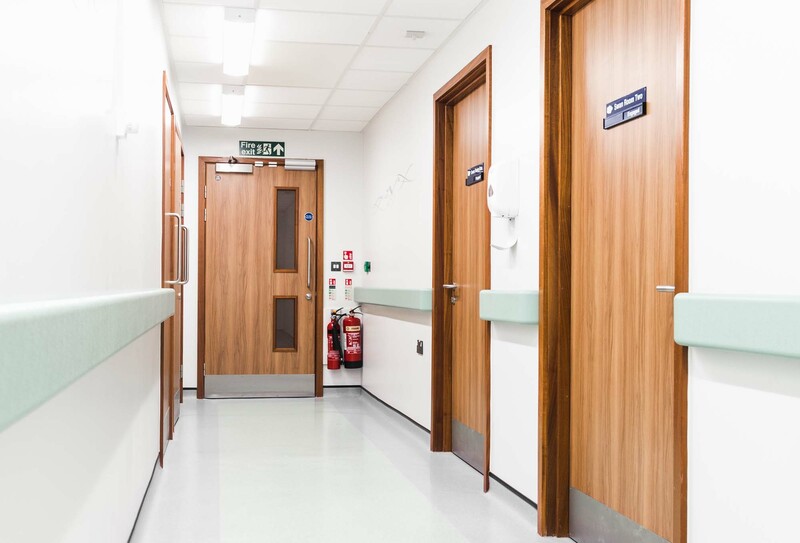 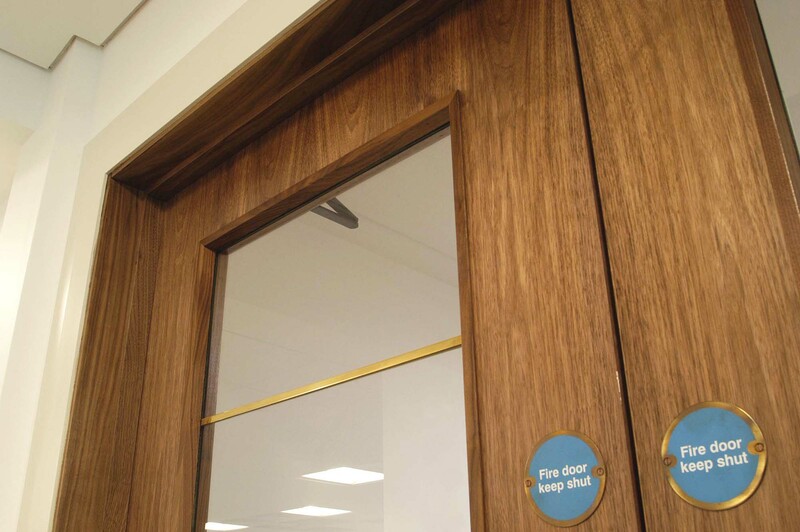 Vision Panels – Hazlin of Ludlow Ltd.
Hazlin not only produces high quality, bespoke veneered doors but with a dedicated manufacturing operation, has the facilities and skilled craftsmen to produce customised vision panels to suit any project and design requirements. 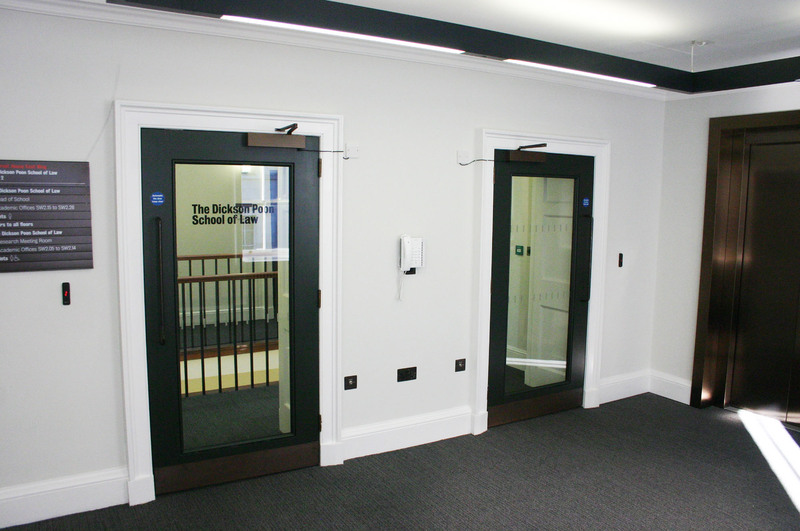 Typical vision panels are rectangular or square, circular, elliptical, “D” shaped or diamond shaped. 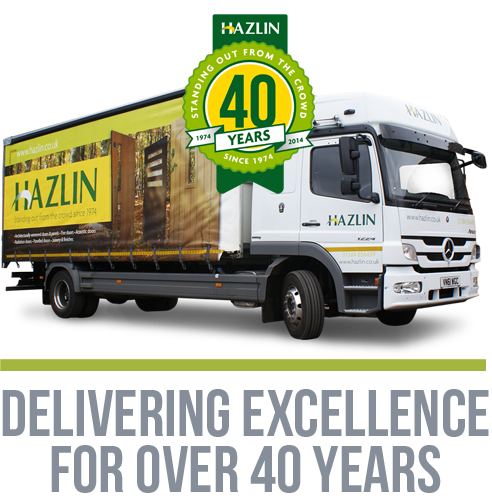 With flexible manufacturing methods employed by Hazlin, we are not restricted to offering only rectangular or circular vision panels, as long as stipulations in relation to fire certification can be met glass can be cut to suit the project then Hazlin will use its expertise in specialist manufacturing to meet your customisation needs.